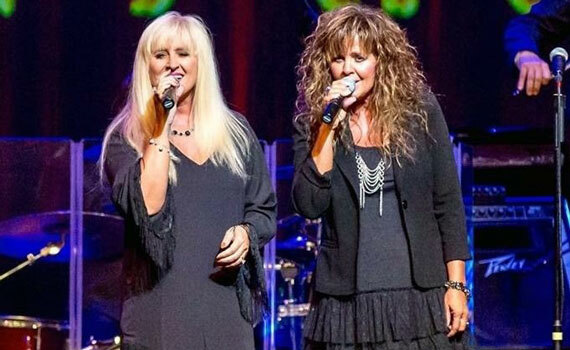 “Ozarks Gospel” combines great music with good clean laughter and family fun in this Branson Show! Before the curtain closes, you’ll find yourself singing along with this wonderful group as they lift spirits through song. It’s just not Sunday without the sweet harmonies and hand-clapping excitement of some good old Southern Gospel music! 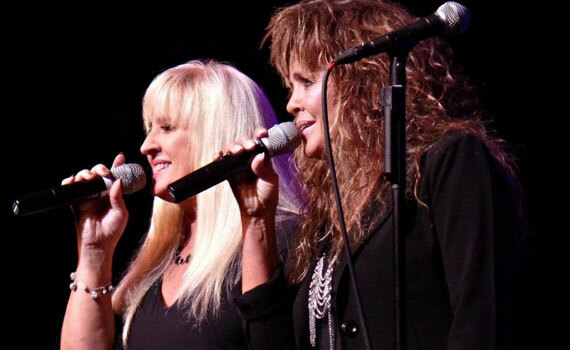 When Tammy and Tonya Bilyeu, and their talented friends, take the stage to perform all your toe-tapping gospel favorites, from I’ll Fly Away to Turn Your Radio On, it’s sure to be an uplifiting time when you bring your whole family to this fun Branson Show.